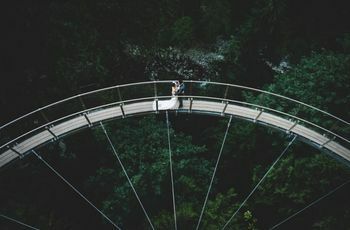 How to Plan Your Wedding Without Leaving North Vancouver | Wedding Ideas ARE YOU A VENDOR? 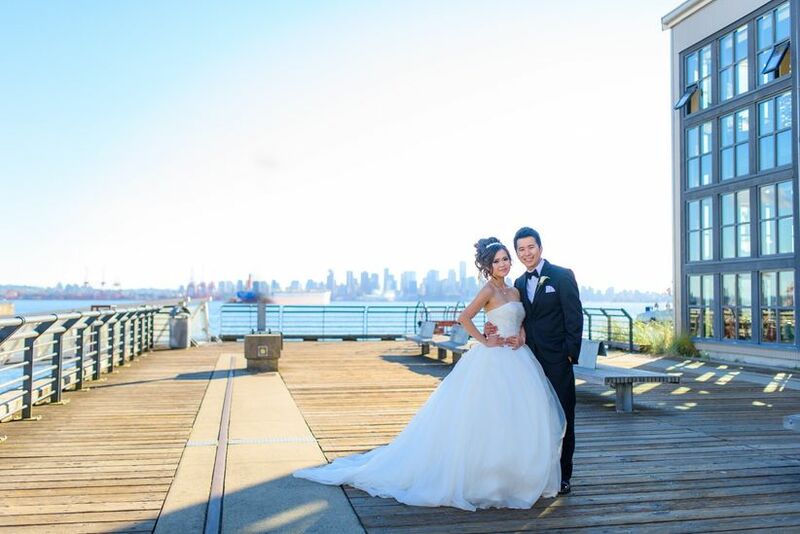 Are you planning on tying the knot in North Vancouver? Here are the spots you should be heading to first. Ready to start putting together the plans for your dream wedding? 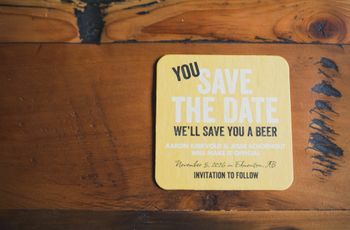 If you’re getting hitched in North Vancouver you don’t have to worry about heading in and out of downtown to hash out your plans. 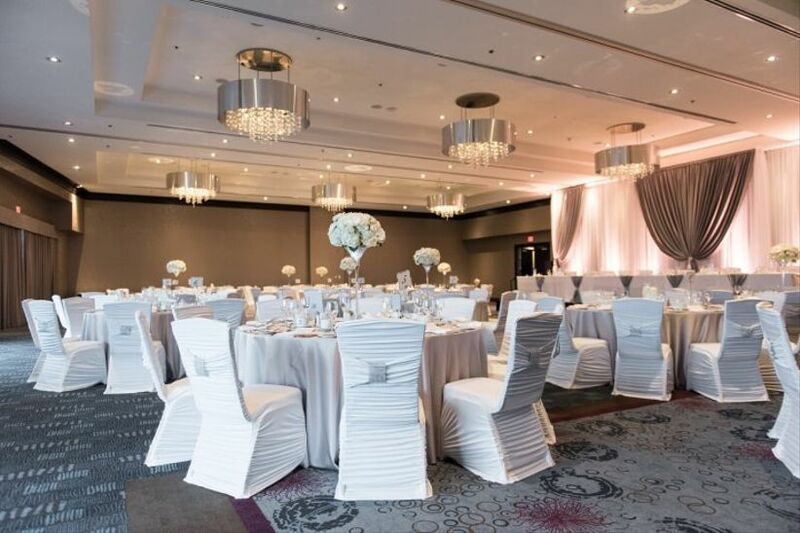 The neighbourhood boasts everything from amazing venues to top notch caterers, so you can put together your fairytale wedding without even hopping in the car. 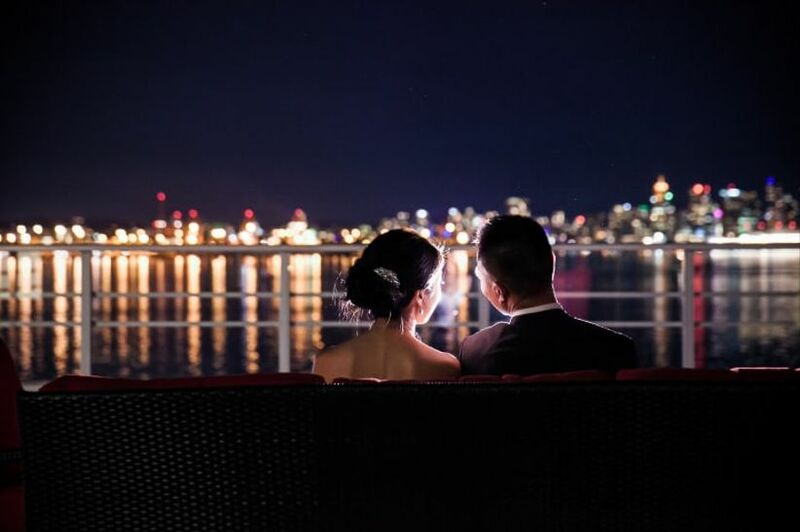 Here’s how to plan the ultimate North Vancouver wedding. One of the first things you’ll want to check off on your wedding to-do list is finding a venue. North Vancouver has a handful of stunning spots, but the Pinnacle Hotel at the Pier takes the cake. It is beautiful both inside and out and flaunts a killer view of the water and ships, thanks to its spot on the pier. 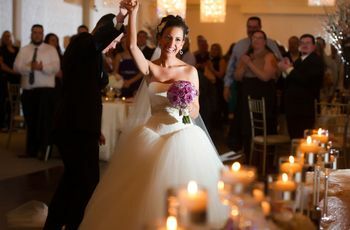 The 8,000 square foot venue has a ballroom, salon and rooftop terrace available for rental and can accommodate both massive soirees and intimate affairs. One of the funnest parts of being a bride-to-be is choosing your wedding gown. Pure Magnolia makes the process effortless and enjoyable with its killer selection of dresses. All of the frocks are designed in-house and can be customized to suit the bride. 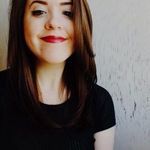 Bonus: the company is eco-friendly and crafts all its pieces with sustainable fabrics, so you can feel good about what you’re wearing when you walk down the aisle. 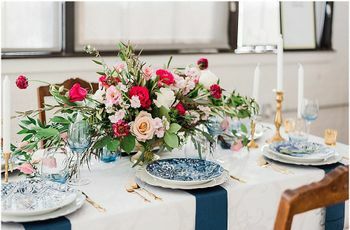 Flowers are probably the most important decor item at any wedding, so you’re going to need to find a good florist to handle yours. 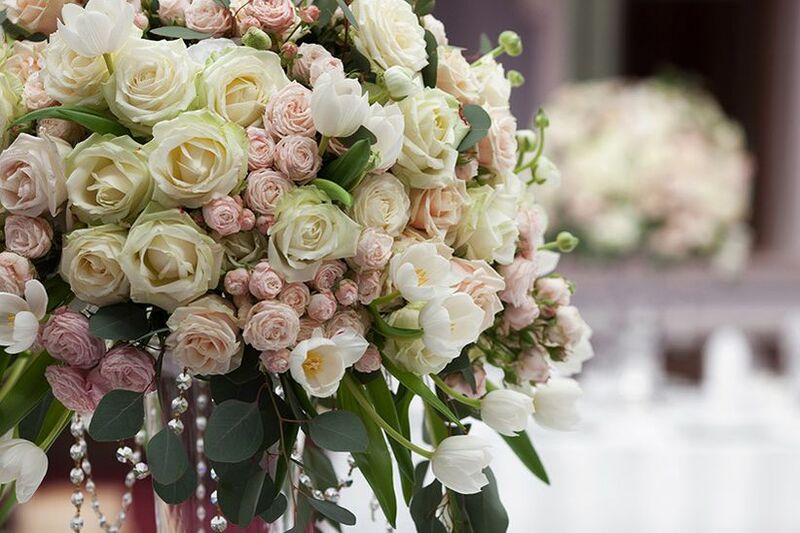 Tooka has plenty of experience with big events and can create stunning bouquets that’ll turn your venue into a romantic flora-filled oasis. Whether you’re in the market for tropical blooms or budget-friendly seasonal flowers, this spot has got your arrangements covered. 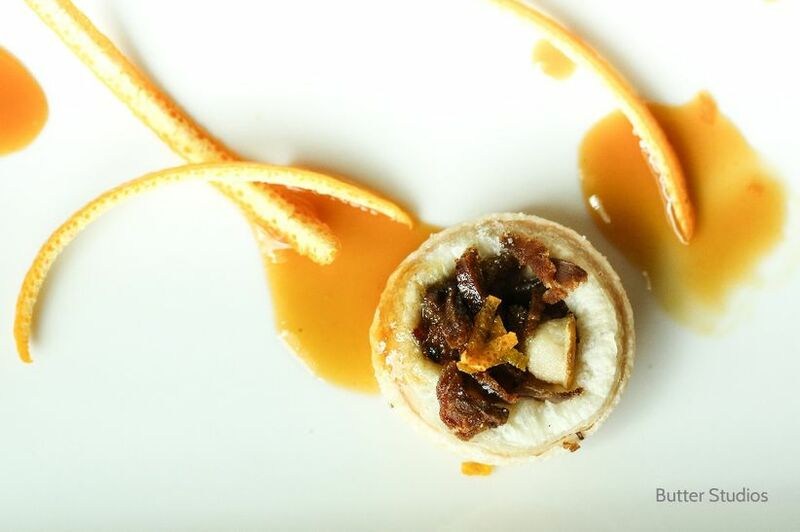 Obviously, you want to wow your guests with an amazing meal when your reception rolls around, and Louis Gervais Fine Food & Catering can help you do just that. The company can take care of everything from your cocktail hour bites to your desserts and has a bevy of menus to choose from (so you won’t have any trouble finding one that suits your big day). Some highlights include white truffle gnocchi, seared ling cod filet, asparagus fries and seared ocean scallops. 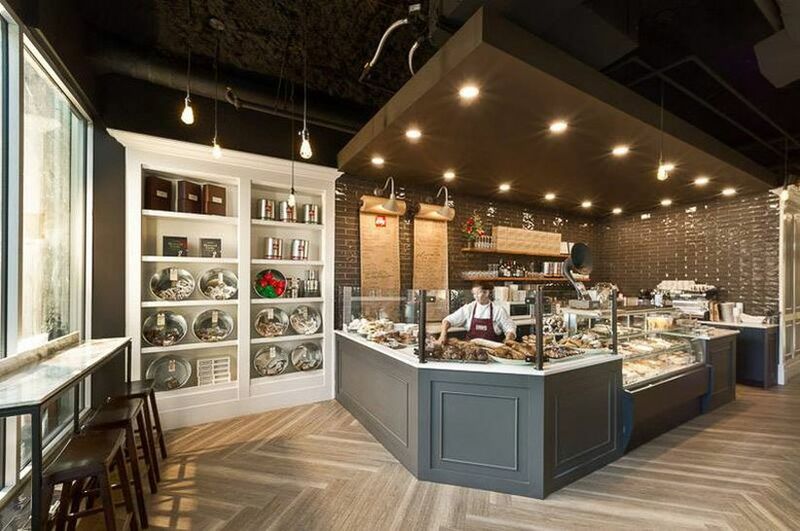 On the hunt for an amazing confection to finish off your meal? Make a beeline for BjornBar. The bakery creates stunning on-trend designs, like ombre buttercream confections, sweet and simple flower-adorned styles and naked cakes. If you want to bulk up your dessert table with a few other treats, they also offer pastries, cookies, bars and gluten-free goodies. Just a hop, skip and a jump from the water’s edge sits Tap & Barrel’s Shipyards location. Head past the bustling crowds on the restaurant’s first floor and climb the stairs to the second level. There you’ll find two semi-private mezzanines with rustic-meets-modern wood-heavy decor (the north rooms seats 54 and the south room seats 90). The eclectic menu features dishes like poke bowls, pork belly and soft egg pizza, burgers and Jamaican jerk chicken (so there’s something for everyone). Looking for a stellar backdrop for your wedding or engagement shoot? Make your way to North Vancouver’s pier. The boats, water and stunning skyline are some of the prettiest sights to see in the city, so take advantage!